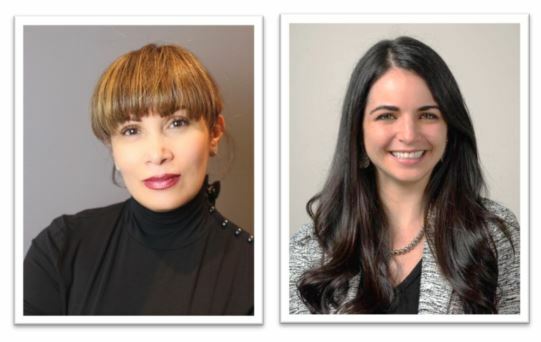 New York, NY (April 4, 2019) — Tzell Travel Group, a leading travel agency focused on providing the highest quality, personalized travel experiences for corporate and leisure clients, is pleased to announce the promotions of two senior level executives, Awilda Gonzalez and Karen Magee. 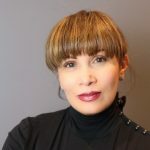 Awilda Gonzalez, a retired U.S. Army reservist, has been promoted to Senior Vice President of Operations and Engagement. She oversees travel advisor relations and company culture, along with major events and special projects. Gonzalez began her travel industry career with American Airlines prior to joining Tzell Travel in 1997 as a travel agent. She spent the ensuing 20-plus years in a variety of leadership capacities learning multiple aspects of the business including a keen understanding of the independent contractor model and Tzell’s unique position within the marketplace. Prior to joining the travel industry, Gonzalez worked in radio. She reports to Cindy Schlansky and Monty Swaney, Co-Presidents of Tzell Travel Group. Karen Magee has been promoted to Vice President, Partnerships & Leisure Services. She oversees Tzell Travel’s industry partnerships and growing leisure department. Her team focuses on developing Tzell advisors’ luxury travel business through partnership initiatives, education, and resource development. 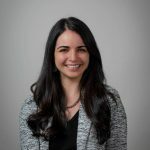 In her role, she is also responsible for facilitating and strengthening preferred supplier agreements and relationships within the Tzell network. Karen will also report to Tzell Co-Presidents Schlansky and Swaney. Prior to joining Tzell, Magee held a number of supplier relations management positions at other agencies, including Frosch and Ultramar Travel and Transport, as well as serving as a Global Sales Director for a luxury hotel company The Doyle Collection. Beyond that, Magee serves on the board of a variety of luxury hotel brands, is a past board member of WinIt (Women in Travel), and co-founded YTP (Young Travel Professionals). Awilda and Karen are based at Tzell headquarters in Manhattan at 1633 Broadway. Since 1966, Tzell Travel Group has been providing its clients with the highest quality, most personalized travel experience integrated with today’s technology – whether it be corporate, entertainment or leisure travel. Tzell maintains its headquarters in New York City and has offices in 20 states. In everything it does, Tzell Travel Group places the highest priority on both its clients and its agents. For the individual traveler, Tzell addresses value, convenience, comfort and safety, with its customized quality traveler services. For the corporation, Tzell Travel clients also have access to The Travel Collection by Travel Leaders Group, a portfolio of select travel offers including discounts on international and domestic flights, value-added benefits at lodging establishments, shipboard credits on cruises and savings on escorted and vacation packages. Membership to The Travel Collection is offered at no additional cost to U.S. American Express Gold Card, Business Gold Rewards Card, Platinum Card® and Business Platinum Card® Members. For more information visit www.TheTravelCollection.com.